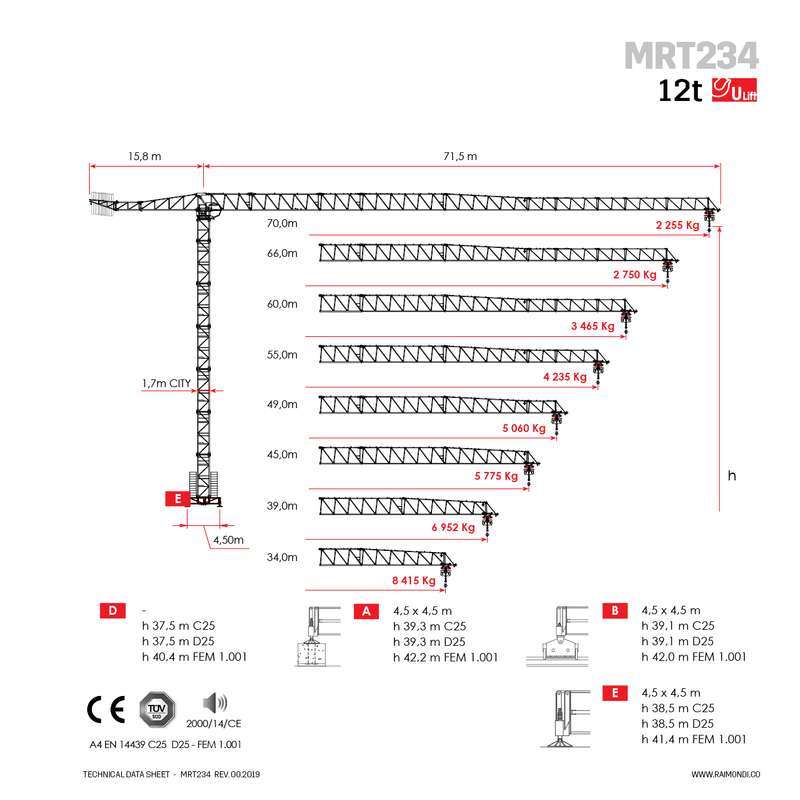 The MRT234 is one of Raimondi's cranes from the flattop tower range. 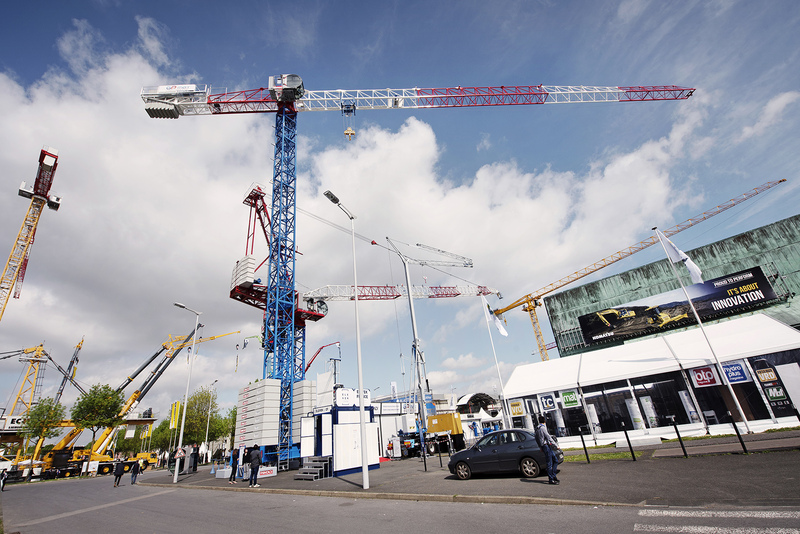 Raimondi Cranes has enjoyed considerable market interest for the MRT234 at pre-sell stage. The ideal customers for the MRT234 are medium to large construction companies, and heavy lifting fleet rental companies. 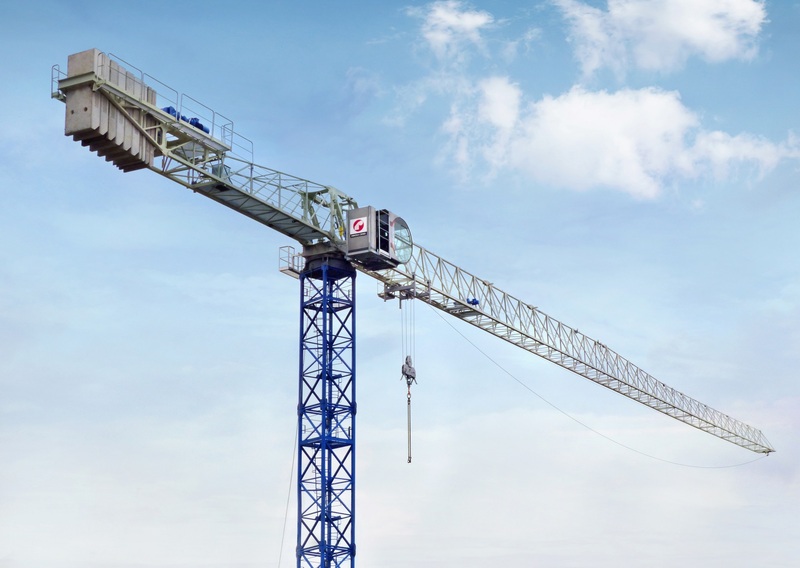 Thanks to its performance and its flexibility in terms of jib and tower configurations, this crane can be advantageously employed on a wide variety of jobsites. 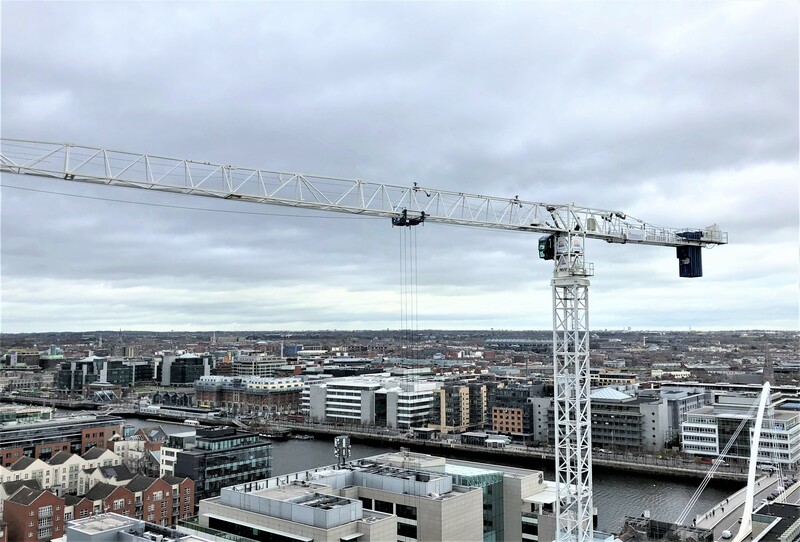 One of the particular strengths of the MRT234 is the Raimondi flattop design, allowing it to be installed on crowded jobsites that necessitate many cranes onsite operating simultaneously that require overfly. 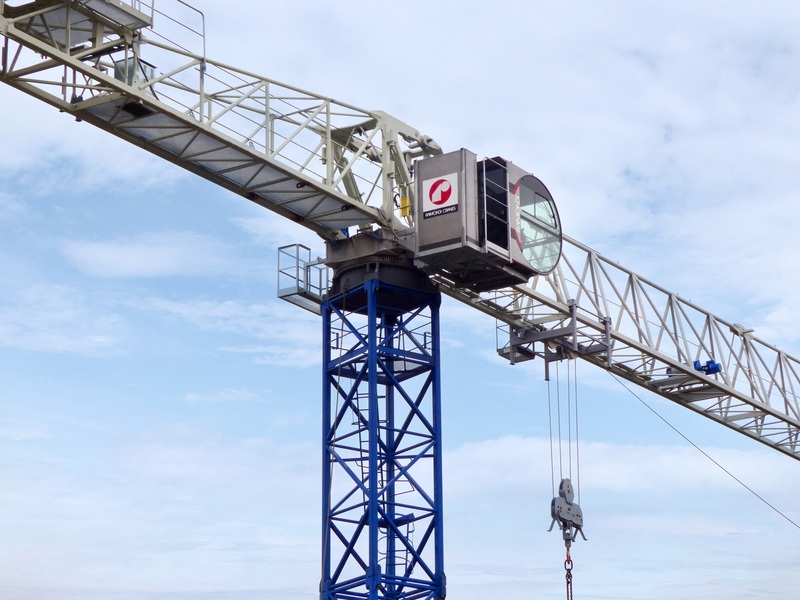 Based on Raimondi experience with previous models that showcase this overfly-friendly design, the company is certain the MRT234 will be welcomed in the European, Middle Eastern and Australian markets. 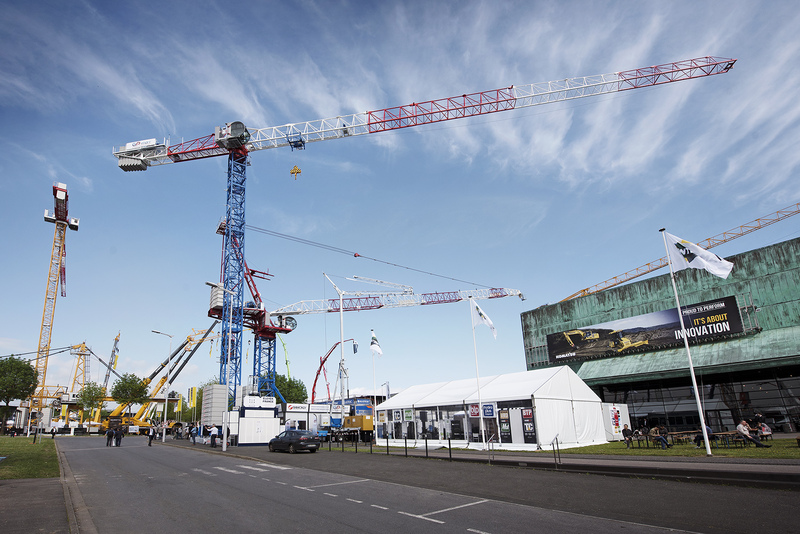 Safe erection and safe maintenance was also a top priority for the MRT234 during conceptualization; Raimondi’s technical team wanted to elevate safety while enabling faster install times.